It has been announced that BAND-MAID’s new song glory will be used as the new ending theme song for the popular ongoing anime series Yu-Gi-Oh! VRAINS from October 2018. Yu-Gi-Oh! 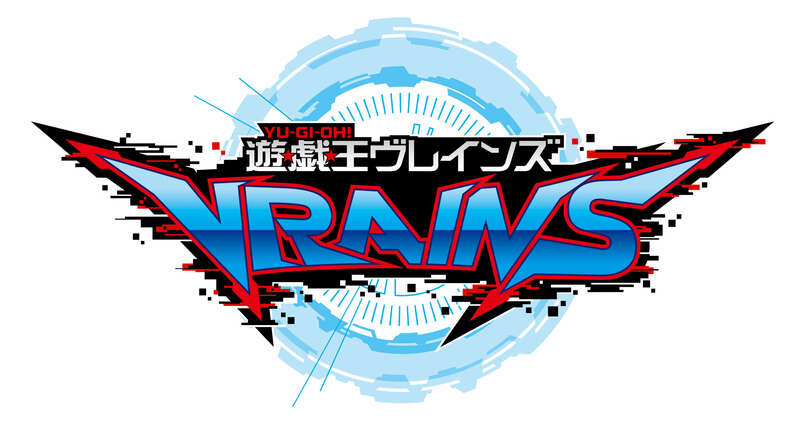 VRAINS is the sixth Yu-Gi-Oh! anime series and its fifth spin-off series. This will mark the first time the series has received an ending song by an all-female rock band. 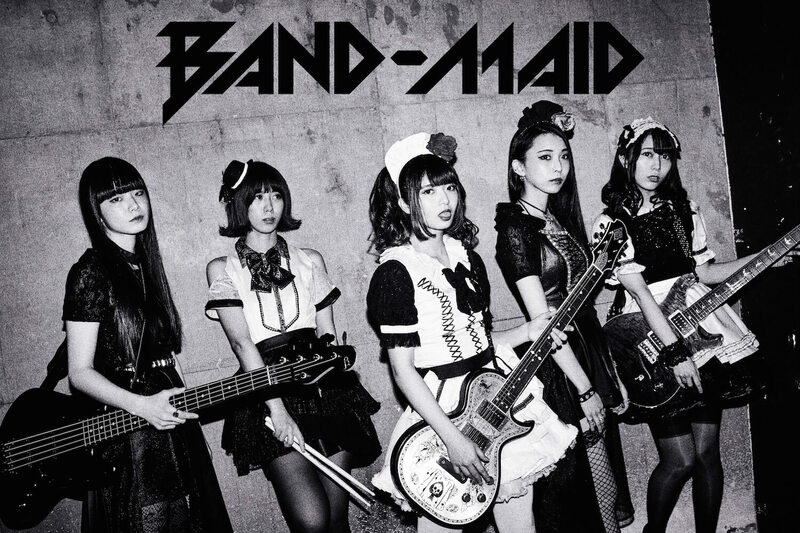 BAND-MAID released their single start over on July 25 which went on to become a smash hit. They will be heading on their 2018-2019 world tour from next month. US tickets have already sold out.